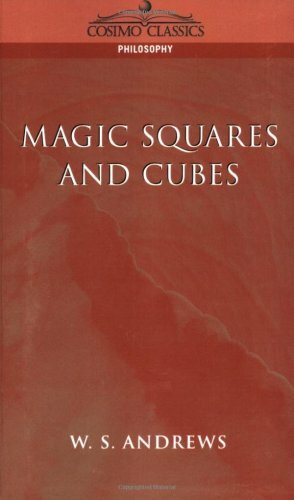 The essays that appear in this book cover topics such as magic squares, magic cubes, the Franklin squares, magics and Pythagorean numbers, the theory of reversions, magic circles, spheres, and stars, and magic octahedroids, among other things. 430 brainteasers based on algebra, arithmetic, permutations, probability, plane figure dissection, properties of numbers, etc. Intriguing, witty, paradoxical productions of one of the world's foremost creators of puzzles. Full solutions. Contents: Chess and mathematics; Connection puzzles; Grid determination puzzles; Logic puzzles; Magic squares; Mathematical games; Mathematical puzzles; Mechanical puzzles; Number placement; Paper folding; Polyforms; Publications; Tiling puzzles.